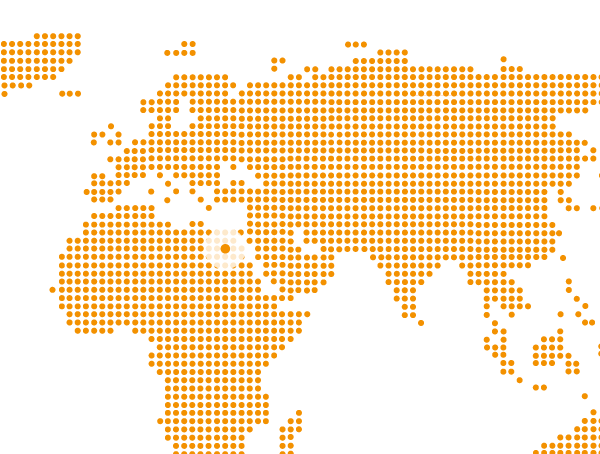 Egypt is the 61st largest export economy & 61st most complex economy according to the Economic Complexity Index (ECI). In 2015, Egypt exported $27.7B and imported $76.4B, resulting in a negative trade balance of $48.8B. Its top imports are Refined Petroleum, Wheat, Semi-Finished Iron, Cars and Petroleum Gas. The top export destinations of Egypt are Saudi Arabia, Italy, Germany, the United States and Turkey. The top import origins are China, the United States, Russia, Germany and Italy. United Win Logistics Egypt (UWL TR) opened its office in August 2017. With a 35 fully dedicated staff with extensive experience in forwarding, UWL EG can provide coverage for Asia, Europe, Africa and America through the group’s office around the world.